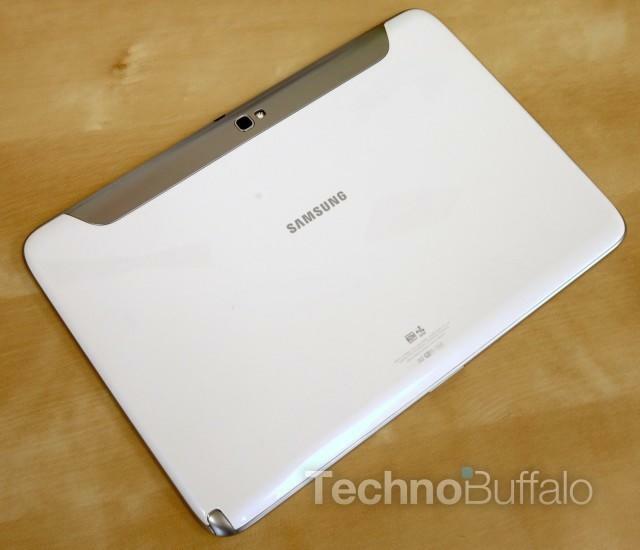 An unreleased Galaxy Note 10.1 tablet for 2015 has been listed as a compatible device for one of Samsung’s own Android apps on the South Korean company’s website. With last year’s model now over 12 months old, it’s thought the device could make an official appearance soon. 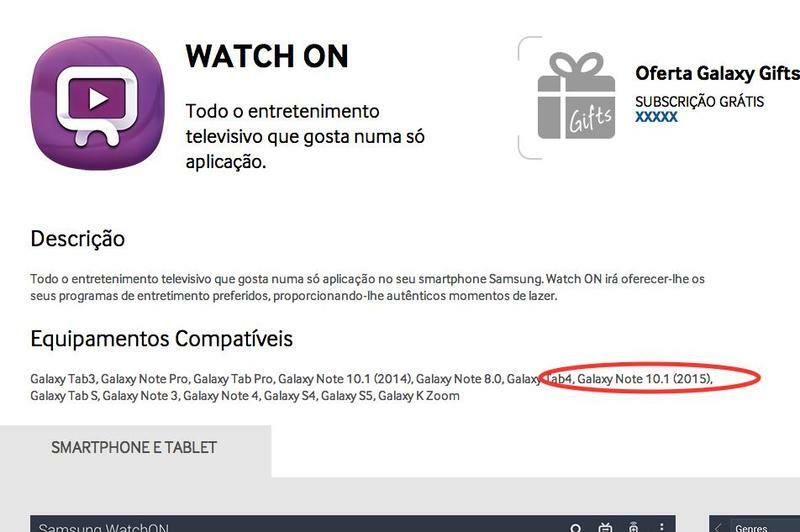 The mention appears within the description for Samsung’s Watch ON app, which lets Galaxy smartphone and tablet users control their television and see what’s on. The “Galaxy Note 10.1 (2015)” is listed alongside the Galaxy Tab 3 and the Galaxy Note Pro, last year’s Galaxy Note 10.1, and Samsung’s latest Galaxy S5 and Galaxy Note 4 smartphones. The Galaxy Note 10.1 2014 Edition is still an incredibly impressive tablet, with a super sharp 2560×1600 LCD display, Samsung’s own octa-core Exynos 5420 processor, 3GB of RAM, and a massive 8,220mAh battery. So, how do you improve upon that? Well, the Galaxy Note 10.1 2015 Edition will likely get a Super AMOLED display like Samsung’s more recent — and incredibly well received — Galaxy Tab S slates, and maybe even a more premium design with a metallic frame, like the Galaxy Note 4. Depending on when it makes its debut, the new Galaxy Note 10.1 could also be one of the first Samsung devices to launch with Android 5.0 Lollipop pre-installed. It’s still very much unclear at this point, however, when Samsung will make this device official. For now, then, all we can do is wait.